Google is doubling down on Chromebooks by pushing one use case where they are undeniably dominant: education. At the BETT 2017 education technology conference, Google is partnering with Asus and Acer to announce two new Chromebooks that have been optimized for the classroom. It's also hinting at what's coming next for Chromebooks. The two new devices are the Acer Chromebook Spin 11 (above) and the Asus Chromebook C213 (below). 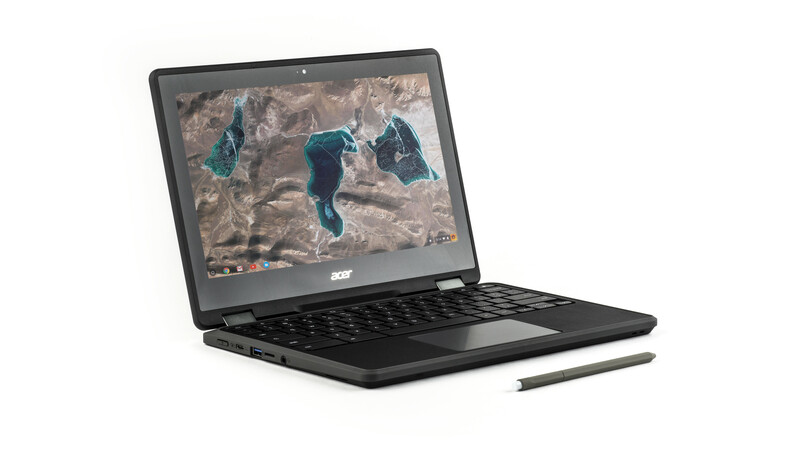 The Spin 11 is essentially a ruggedized version of the Acer Chromebook 11. It's a convertible device with an 11.6-inch display and an Intel Celeron CPU. There are a few tiers of RAM/storage, topping out at 8GB of RAM and 64GB of storage. It also has cameras on both the front and back. 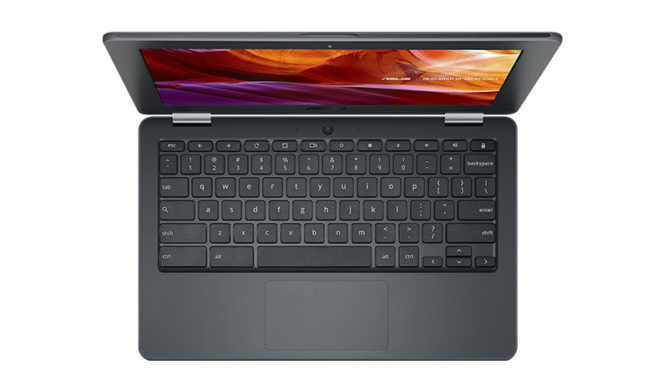 The new Asus Flip is designed to be rugged as well, and it's got a similar convertible design with an 11-inch display. Google hints that its partners will be pushing more convertible designs in the future, as well as Chrome OS tablets. Both these Chromebooks will include features Google intends to focus on going forward. For one, they'll support input from Wacom styluses and new touchscreen capabilities. Charging for these Chromebooks is accomplished over USB Type-C, which Googles says is more efficient in a classroom environment (I'd say that's true pretty much everywhere, though). On the app front, Google is again pointing to its move to get Android apps on all future Chromebooks at launch, and there are some new "creative apps" for students like WeVideo and SoundTrap. Both the newly announced Chromebooks will launch in late Spring. Presumably you'll be able to buy them as an individual, but Acer and Asus hope to sell crates of them to schools.